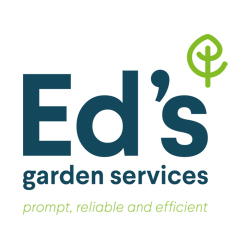 Mark’s Ed’s gardening business is all up and running in Ramsgate and surrounding areas. 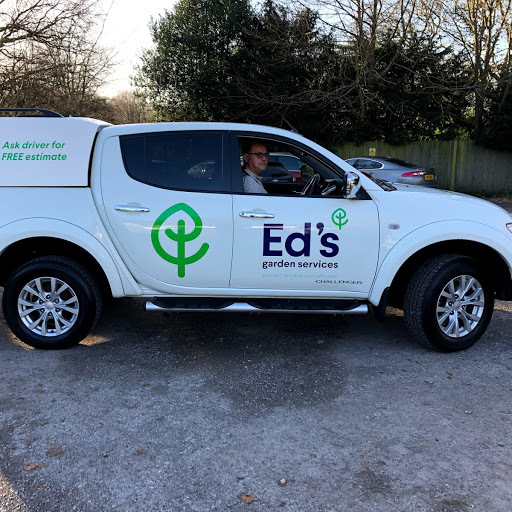 Mark has recently joined Ed’s Garden Services to deliver great customer service to customers in Ramsgate and nearby areas. Mark lives in Ramsgate and knows and loves the area. He is very practical, with his previous career in electrical and electronic engineering. Great customer service is second nature to him – his last job was European Sales Director for a large American Company. Mark knows only too well that great customer service is at the heart of any good business. Mark has always loved gardening. He has done lots of gardening jobs in the past, in his own garden and for friends and family. His love of gardening even resulted in him doing a professional garden design course in the past, just for fun. When the opportunity arose to change his career direction to gardening, he jumped at it. He is delighted to be able to run his own gardening business for a living. Mark is now fully trained in delivering the whole range of Ed’s Garden Services in Ramsgate and surrounding areas. He does Lawn Mowing, Hedge Trimming, Jet Washing, Garden Tidy Ups and Garden Clearances. Please get in touch if Mark can do anything to help you to get your garden shipshape for spring. He will be only too happy to give you a free estimate. Previous PostPrevious Bob’s special seasonal service – Christmas Tree Disposal. 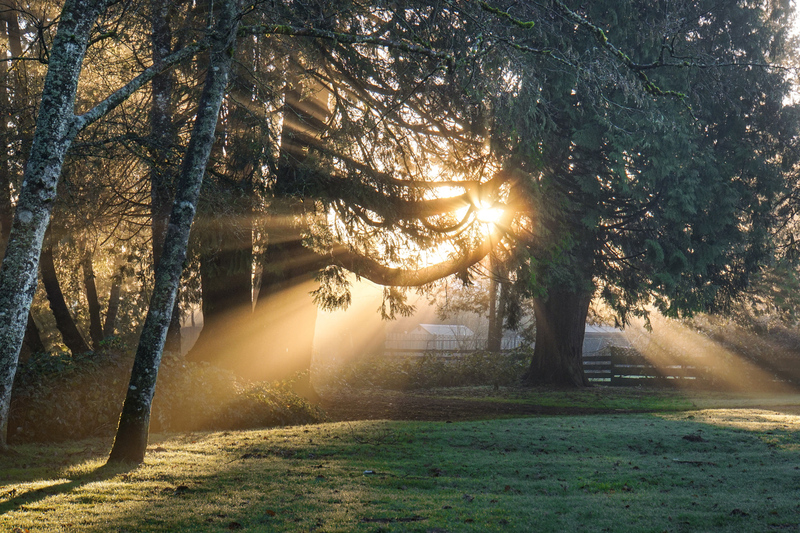 Bob’s special seasonal service – Christmas Tree Disposal. Dave’s fingers really are green!